Basically, California car seat law requires infants to be in a rear facing car seat. 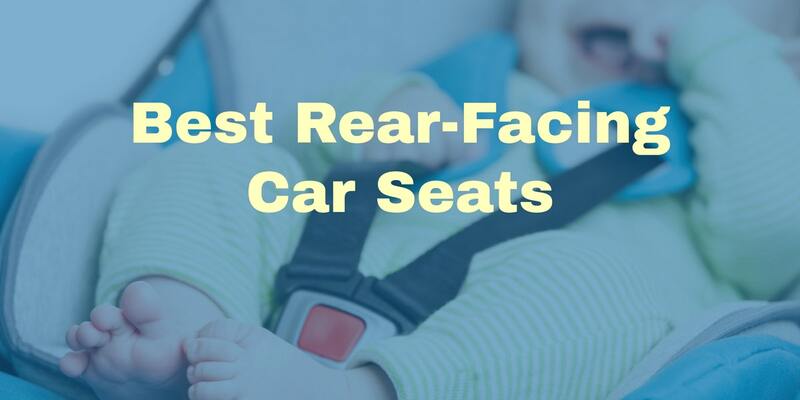 These are the best rear facing car seats. In fact, a child under the age of 2 in any part of the world should be in a rear facing car seat. Their head cannot support itself during an accident. And, car accidents are very common in California. Some of these car seats have European belt routing but it appears they are indeed all compatible with American vehicles. In this case, please consult the manual to make sure you correctly install the car seat.